There’s nothing quite like the thrill of finding a deal so good you can’t pass it up. But like good chocolate, a good sale doesn’t last long. 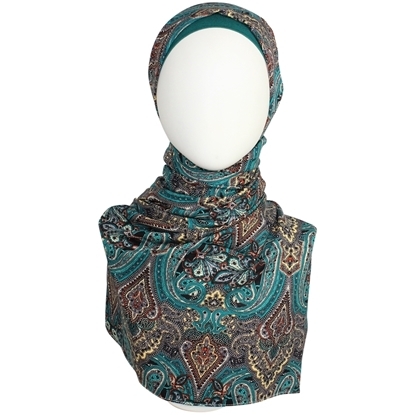 Once the styles below sell out, you may never see them again. 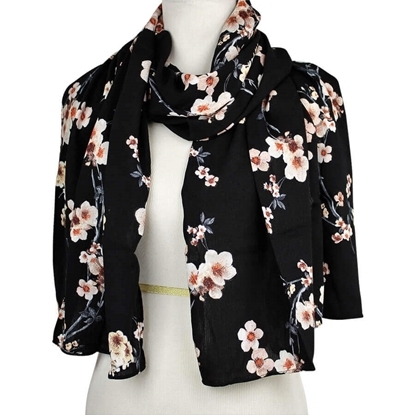 So ready, set, add to cart! Need style inspiration? 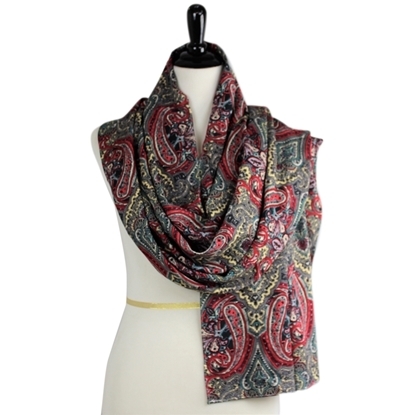 Click on the images below to explore the simple, different ways you can style your scarf. 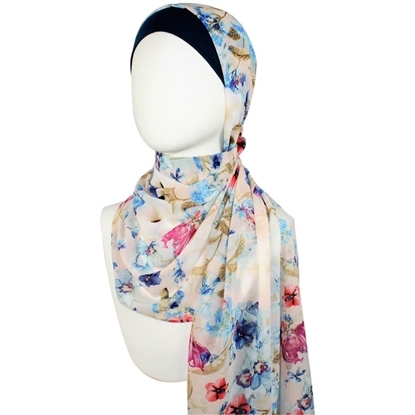 A beautiful chiffon hijab to freshen up many of your outfits . 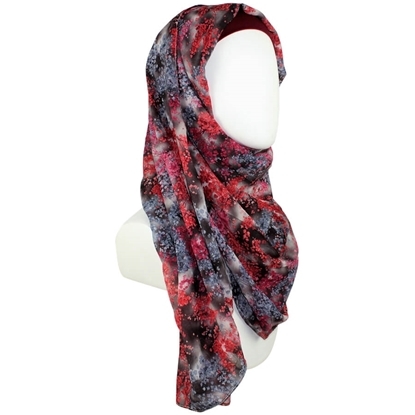 Everyday multi-colored floral on a blush background to enhance this beauty of most skintones. 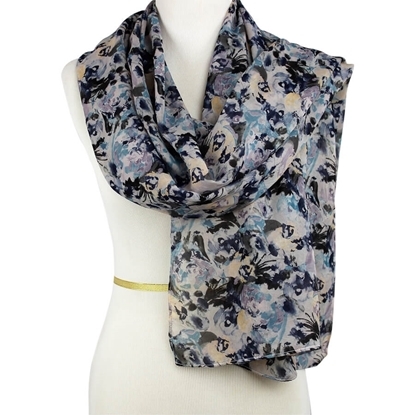 Violet, Blue, Plum and Beige .. What a beautiful elegant combination! 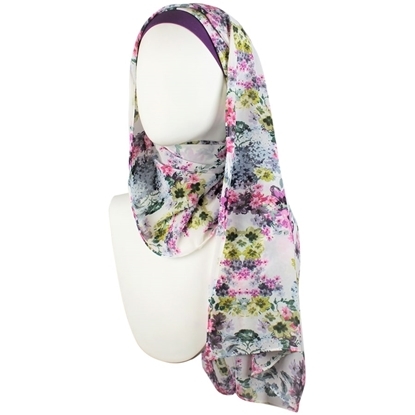 Soft drapey chiffon hijab .. A hijab that you can wear for work and also for your everyday occasions. 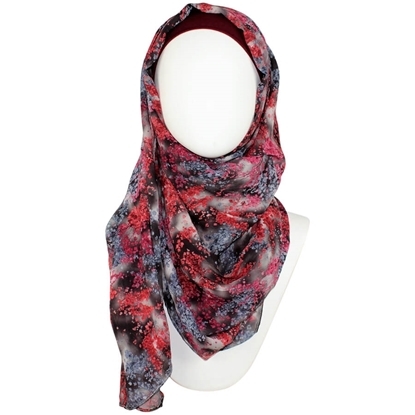 For those who are looking for a basic elegant chiffon hijab, this is for YOU! A Classic with a Modern Look! 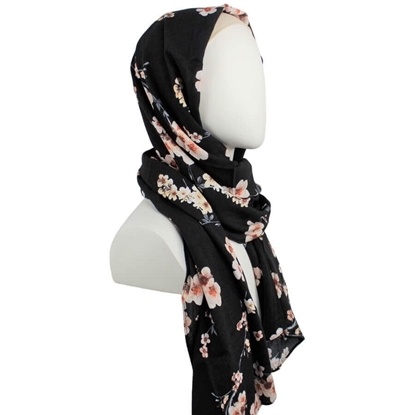 A black hijab spotted with blushed florals & branches adding an extra hint of elegance that we all look for in our hijabs! 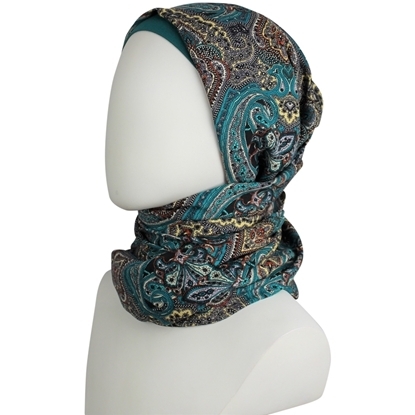 Textured fabric for a better hold, easy to wrap whichever way you like, machine washable, air dry or tumble low heat - repeat! 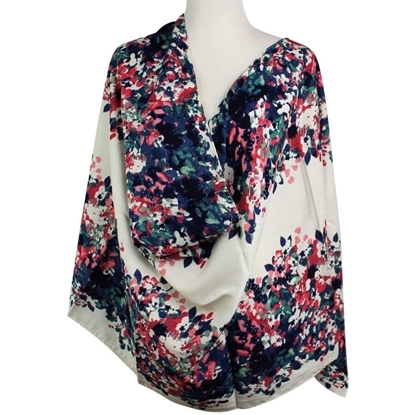 A durable fabric that you can wear as often as you like :) Opaque with minimal ironing needed.. isn't that nice! * Works nicely with White, off white, Black, Peach or Beige caps. 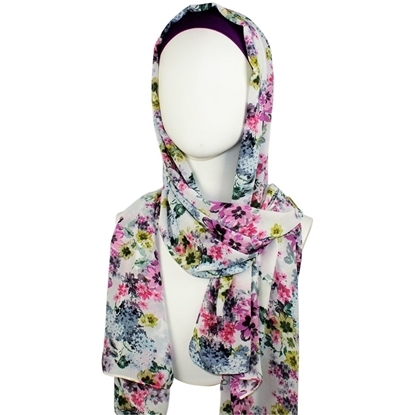 A beautiful chiffon hijab to freshen up many of your outfits . 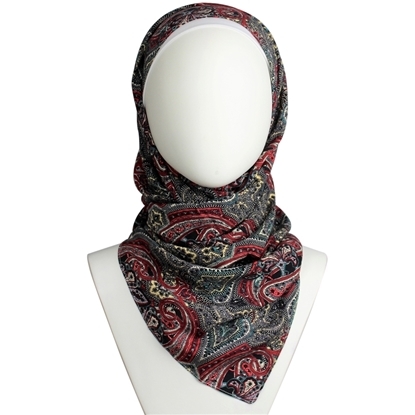 Rich and Deep colors of Red, Blackish Brown and Bluish Grey for those more polished looks and these combo surely enhance most skin-tones. 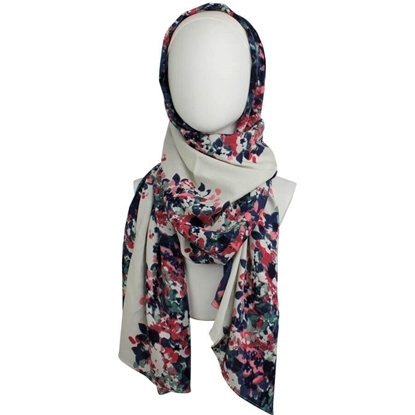 What a beautiful elegant combination! 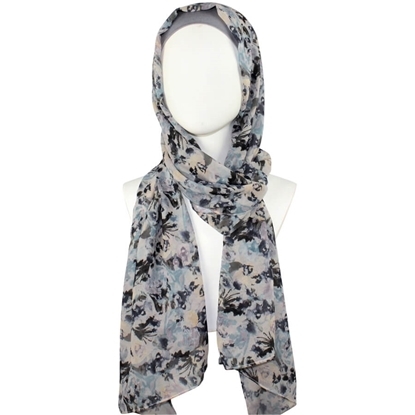 Soft drapey chiffon hijab .. A hijab that you can wear for work and also for your everyday occasions. 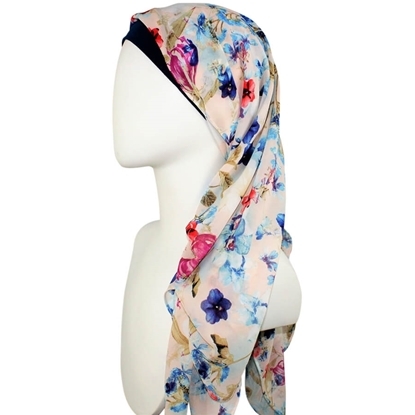 For those who are looking for a basic elegant chiffon hijab, this is for YOU!